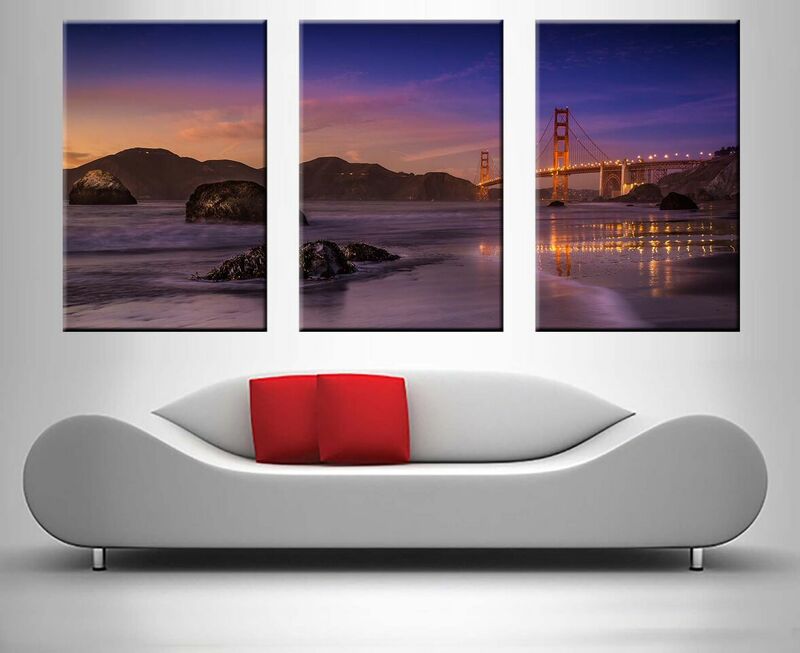 A stunning canvas art print of San Francisco’s Golden Gate Bridge. 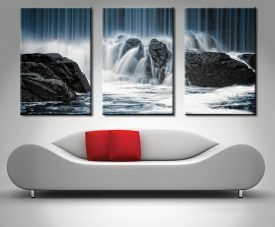 This print is delivered ready to hang straight on the wall and is made in Australia using premium quality materials. 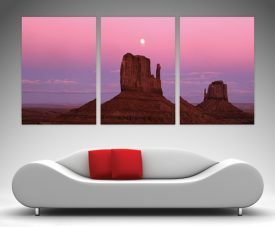 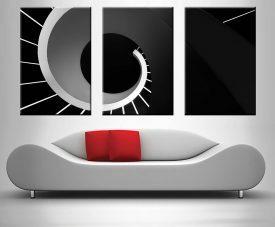 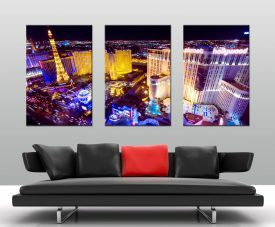 As with all the wall prints on this site, this artwork is also available as a single panel artwork.